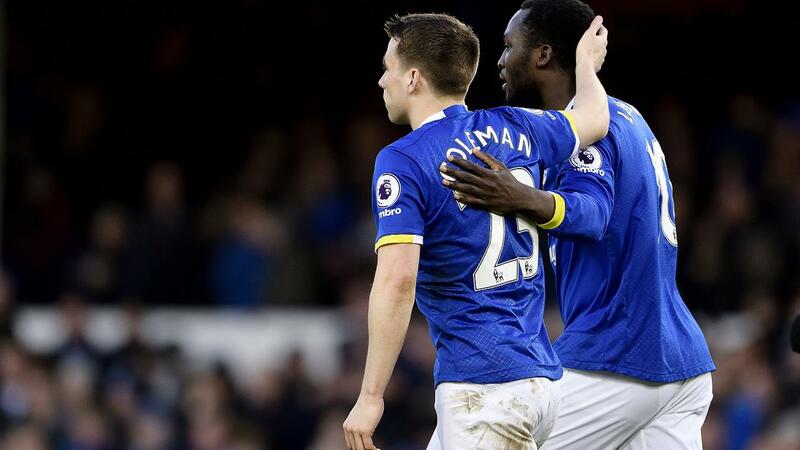 Romelu Lukaku's (£9.7m) four-goal blitz in Everton's 6-3 victory over AFC Bournemouth helped the striker record the highest Fantasy Premier League Bonus Points System (BPS) tally of Gameweek 24. The Belgian’s haul was also accompanied by five completed dribbles as he registered a score of 103 to earn three bonus points. 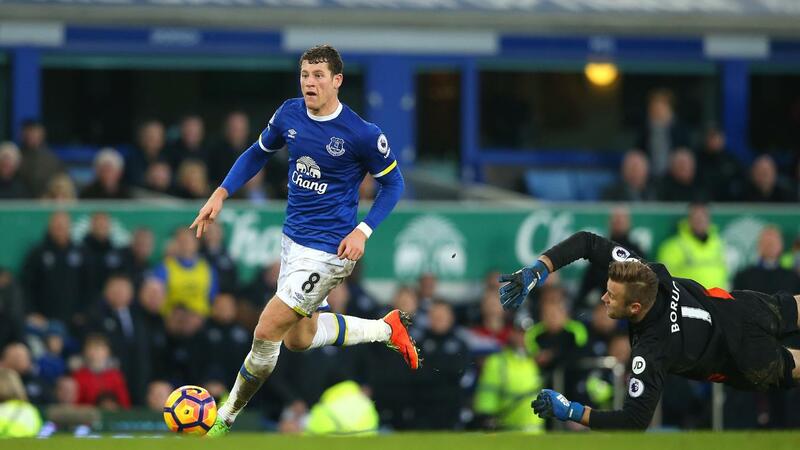 Team-mate Ross Barkley (£7.0m) collected two additional points, with a goal and an assist returning 55 in the BPS. The midfielder also contributed nine recoveries and won five tackles. AFC Bournemouth's Joshua King (£5.3m) collected the final bonus point at Goodison Park. Scoring two goals for the visitors, King recorded 44 in the BPS having completed four dribbles with a key pass supplied. Unsurprisingly, Lukaku dominated the ICT Index, recording Gameweek 24's biggest score of 28.1. Registering 104 for Threat, the striker produced five attempts on goal, all from within the Cherries' penalty area. King also fared strongly, earning 18.8 in the Index overall. His Threat score of 95 was made up of four efforts, all arriving inside the Everton box. Jack Wilshere (£5.9m) registered the top Creativity score on show. He earned a second assist of the season with the pass for King's first goal, one of four chances supplied by the Arsenal loanee on Saturday. Lukaku's second hat-trick of the season helped him soar to the top of the FPL forward standings; he is level on 140 points with Manchester United's Zlatan Ibrahimovic (£11.6m). The Belgium striker also ranks second to Sunderland's Jermain Defoe (£7.8m) for points-per-million value among forwards. Lukaku has subsequently been acquired by more than 78,000 FPL managers, second only to Manchester City's Gabriel Jesus (£9.2m) ahead of Gameweek 25. Interest in Seamus Coleman (£5.8m) also remains strong. Having supplied the final pass for Lukaku's third goal, the right-back has now returned a goal or an assist in each of his last four Gameweeks. Coleman was acquired by almost 300,000 new owners ahead of Saturday's victory and has found his way into another 34,000 squads prior to a Gameweek 25 trip to Middlesbrough. The stock of both midfielder Tom Davies (£4.4m) and defender Mason Holgate (£4.2m) has suffered, however. Both were dropped to the bench on Saturday having started the last four and three matches respectively. AFC Bournemouth's defence continues to be a concern for FPL managers. Eddie Howe's side are without a clean sheet in the last five Gameweeks, conceding 16 goals over that spell. That has damaged the prospects of defender Charlie Daniels (£5.2m), who missed the Goodison Park trip with a hamstring injury. The Cherries' most popular asset, with 9.8% ownership, Daniels has been sold by more than 180,000 FPL managers since Gameweek 22. Junior Stanislas (£5.2m) is another FPL worry. He was dropped to the bench on Saturday having failed to score or assist in his previous two starts. With King handed the central-striker role but classified as a midfielder, FPL managers have a ready-made replacement. AFC Bournemouth are one of only six sides guaranteed a Gameweek 28 fixture, against West Ham United, as both teams have been knocked out of the FA Cup ahead of the quarter-finals scheduled for that weekend.